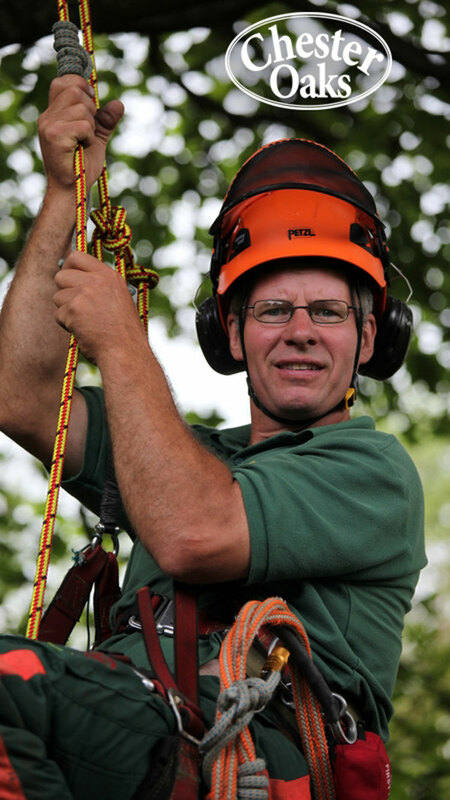 Chester Oaks is owned by John Joinson, who has over 12 years experience as a tree surgeon, although he has been climbing trees since he was ten years old. Chester Oaks is fast to respond (our emergency hotline number is 07726 790439 by the way), experienced, safe and tidy, tree surgery company covering Flintshire, Chester and surrounding area. When we've finished removing your tree, we remove all debris and remains, in fact all you will notice is that the tree has gone. 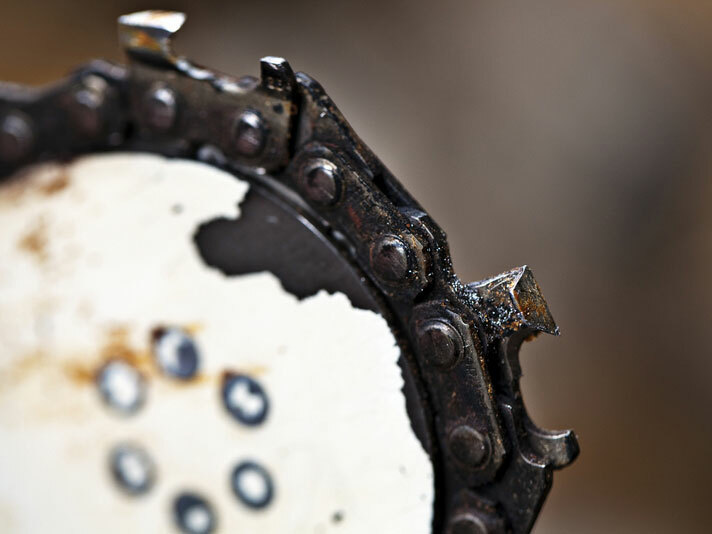 We have a highly trained and professional team, who use the latest in safety wear and saws to ensure that the job is done safely and to a very high specification. We offer a wide range of tree surgery care services as well as felling, such as crown reduction and other techniques for taming trees that are trying to take over your garden without destroying them. Show those monster trees whose boss! Click headings to expand or collapse. 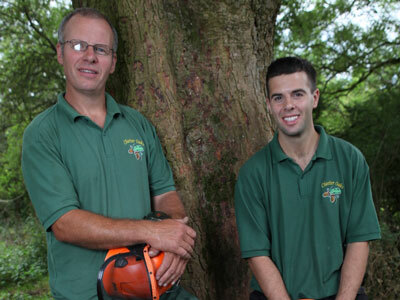 We can remove overhanging trees or branches from yours or other properties in Flintshire and surrounding areas. Trees that have died can become unsafe so it's advisable to get them checked before the next strong wind weakens them further, or causes them to fall. 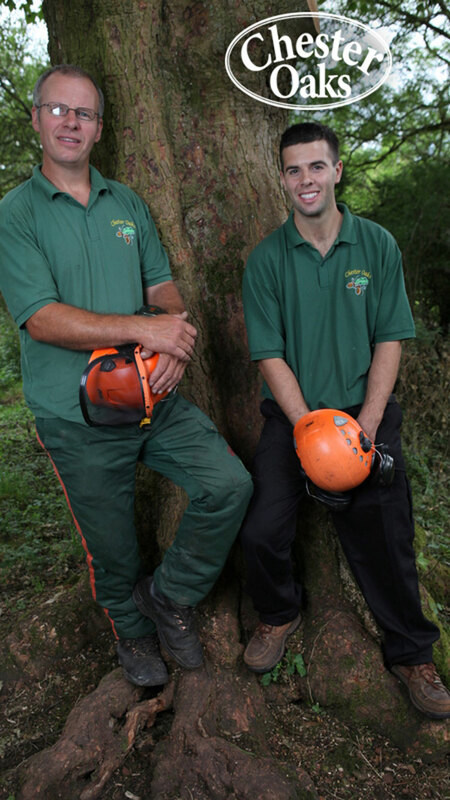 It is only a matter of time before a diseased tree, weakens and falls, we help you stay a step ahead of this. The wind can do a lot of damage to trees, we can remove the effected branches, or safely take the tree down making the area safe again. 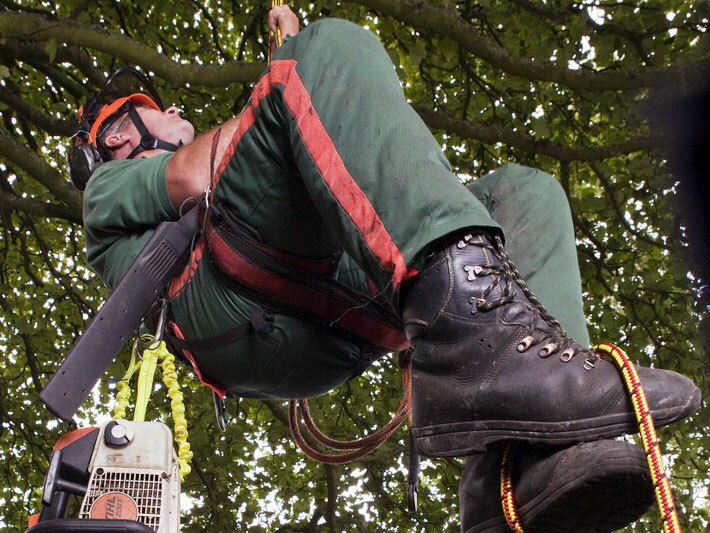 If there is appropriate space and a minimum risk to the public, we can take a tree down by clear felling, which basically means that it will be cut down before being dismantled. 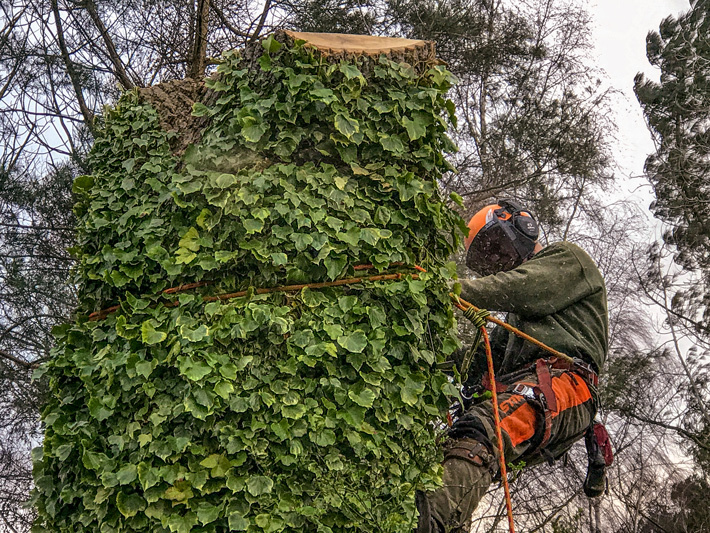 Where the tree is near to a building/road/high traffic area, we can take a tree down in pieces to provide a safe dismantle with minimum interruption to surrounding businesses/road/public etc. If you are unsure, you should check if the more mature trees on or around your land have a preservation or conservation order on them. Often destroying trees covered by an order such as this can lead to heavy fines. 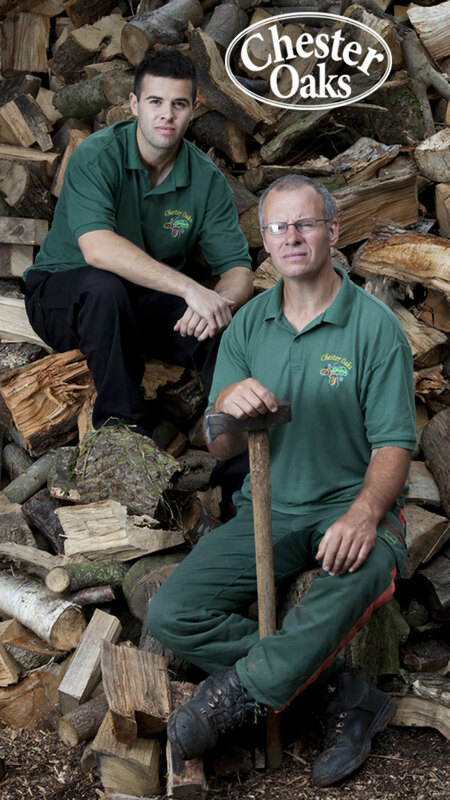 We can tell you what can be done and more importantly what can not in Flintshire and surrounding areas. If where you want to build your garage or extension is right where that Beech stands, not a problem. Do you have to turn on your lights in the early afternoon? Alternatively, do you have a view that you can no longer see? Then it is possible you have become prisoner of your trees, we can help cut them down to size or remove them entirely, your choice. 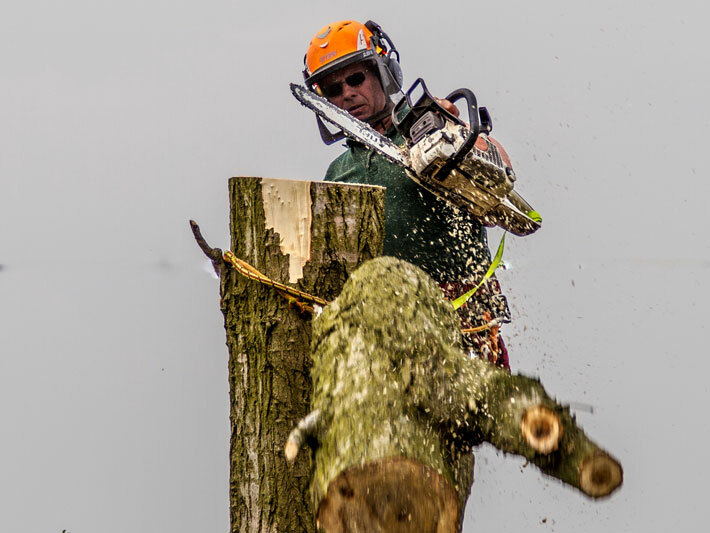 From height adjustments to limb removal and/or pollarding (which removes the top branches and a lot of weight), the latter of which can greatly extend the life of the tree as it makes it less prone to damage by heavy winds etc. 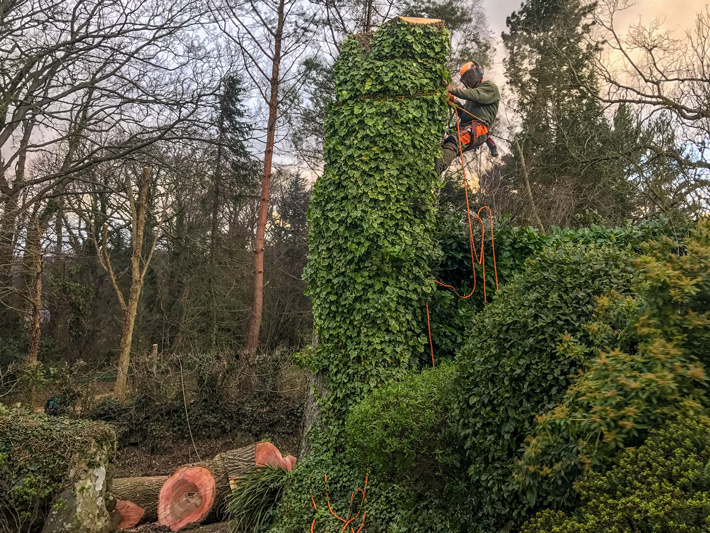 If you find yourself hemmed in by a wall of trees, we can help by taking some out, this in turn will help the remaining trees as they will not be competing as much for nutrients and daylight. Often trees bought as 'miniatures' can turn into giants without proper pruning. Before you know it, you have a towering giant in your garden! Not a lot of people realise the damage that can be done by having a tree too close to your home. Eventually the roots of the tree will grow through your foundations, damaging them, drying out the soil and causing a multitude of problems to the structure of your home. It is not always obvious when a tree has dead wood. Misshapen leaves, fruit or dying branches, can point to a deeper problem. 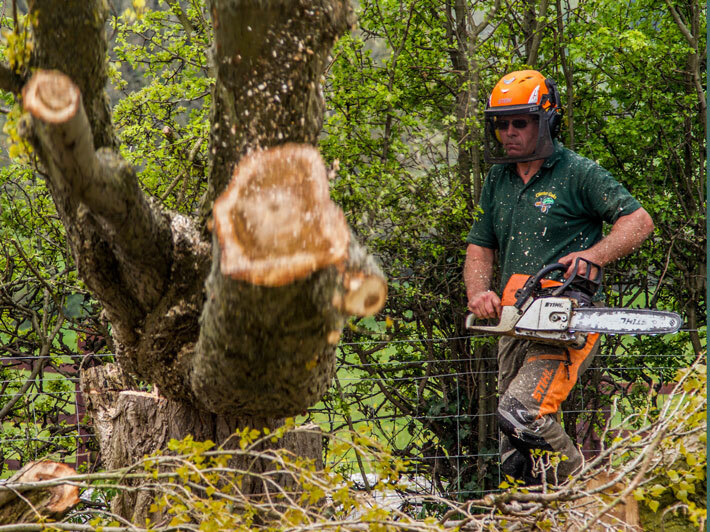 If you notice a dead branch don’t hesitate to call us, it is impossible to say when that branch may fall and if it injures a member of the public or family member, you may be open to criminal prosecution. Not only can rubbing or crossed branches cause dangerous debris, they can also weaken the branches, making them more prone to break and fall in high winds. All waste is removed and recycled responsibly for your convenience. If left untrimmed or un-managed, conifers can soon become overgrown, leading to loss of space in the garden, dry soil (as they often take all available moisture) and conifers can also poison the soil preventing other plants from flourishing. We've listed a lot of things we can do in our Services section, but if can't find what you're looking for just give us a call on 01352 740 411 and we can probably do it. 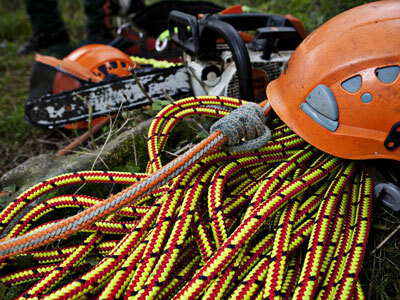 Chester Oaks is just a phone call away for emergency clearance of fallen and storm damaged trees. 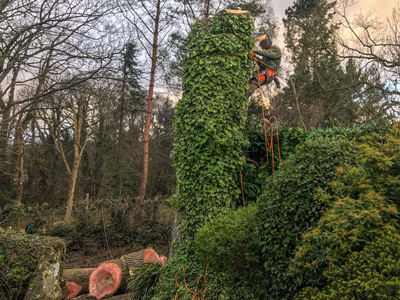 Chester Oaks have been around for a long time, we can handle the most challenging of jobs and safely remove trees that are seemingly impossible to the untrained eye. We like challenges so if you have a tree like this, you know who to call! Please supply some basic details below, and we will contact you. Fill in your details and we'll be in touch before you know it.